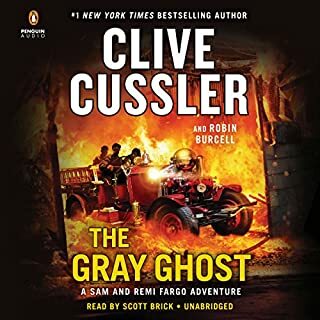 Clive Cussler, "The Grand Master of Adventure", sends his intrepid heroes Dirk Pitt and Al Giordino on their wildest, boldest mission into the ancient world, unlocking extraordinary secrets and solving hideous crimes. Another fabulous story from the most beloved series from the number-one New York Times best-selling author. 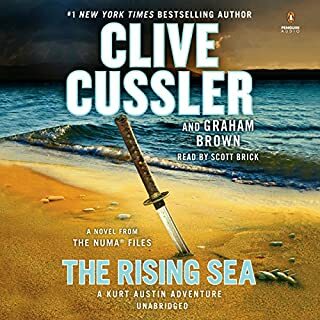 During what was supposed to be a routine investigation in South America, NUMA Director Dirk Pitt finds himself embroiled in an international mystery, one that will lead him across the world and will threaten everyone and everything he knows - most importantly, his own family. Pitt travels to Scotland in search of answers about the spread of an unknown disease and the shadowy bioremediation company that may be behind it. 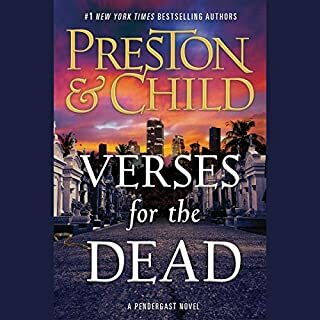 Meanwhile, his son and daughter face a threat of their own when the discoveries they have made in an Egyptian tomb put killers on their trail. 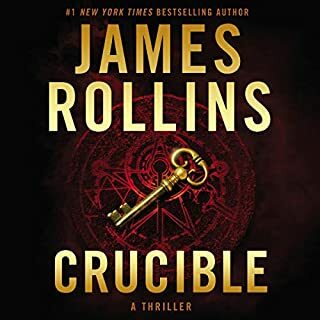 These seemingly unrelated riddles come together in a stunning showdown on the rocky isles of Ireland, where only the Pitts can unravel the secrets of an ancient enigma that could change the very future of mankind. 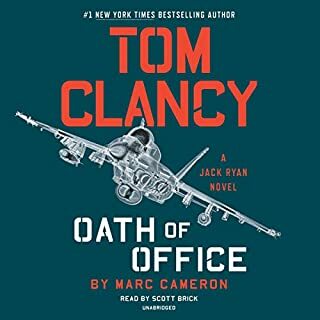 This book felt like a bad action movie. I found the plot beyond ridiculous and that made it hard to get draw into the narrative. 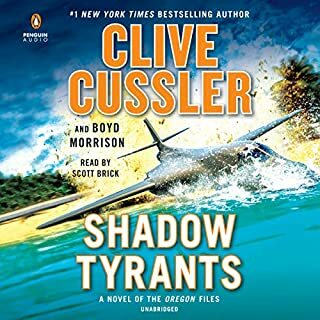 Never ones to disappoint their fans, the Cussler team have yet again delivered a thrilling tale of daring, historic intrigue and wonderful adventure. 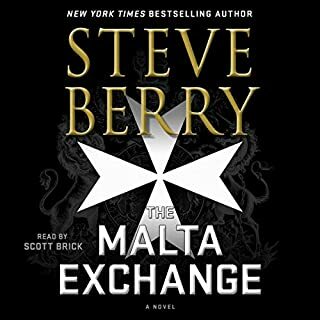 A superior read or listen. Phenomenal. 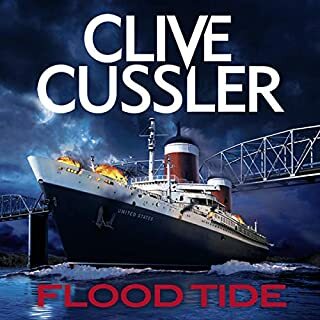 Thanks to Clive Cussler for keeping Brick the voice of his stories. I love them all! 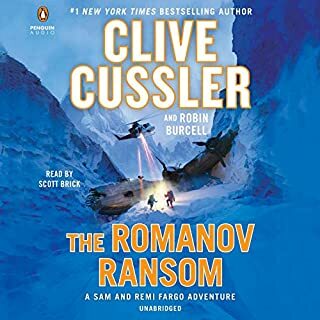 I was hoping this story would be an expansion of the Fabulous Celtic Odyssey hinted in Polar Drift. Instead it was just a very forced formula book that was just OK. This one gets a “C”. 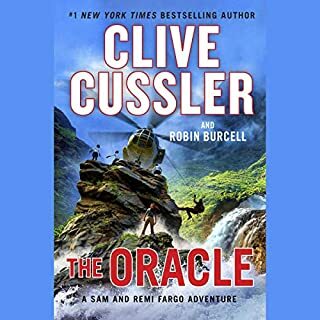 Scott Brick was his usual great reader of Cussler tales. But even he couldn’t save this one. 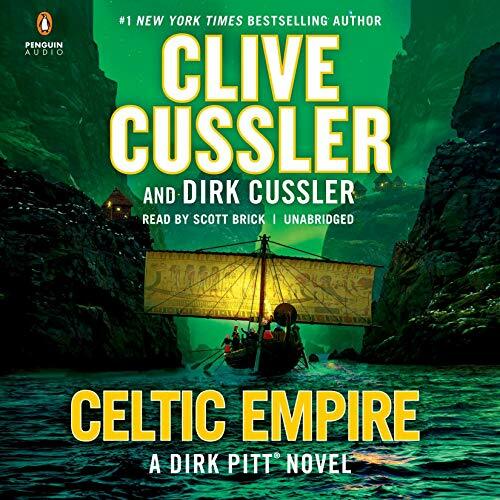 I waited for months hoping for a tale of Celtic Empire pre-history. 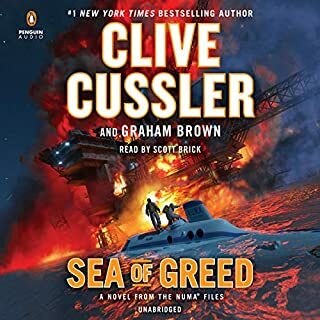 Instead I got an average tale of modern greed and predictable pablum. Excellent delivery, as usual by Scott Brick. 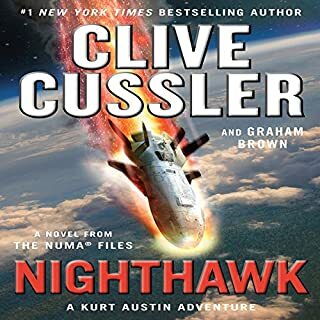 I'd imagine that his job is made easier by the excellent work by Clive Cussler (and as of lately, his son Dirk)! 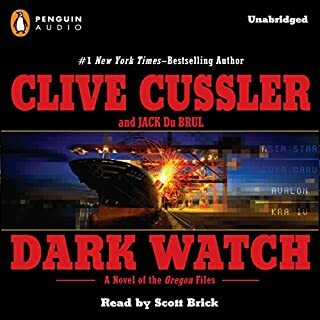 classic Dirk Pitt,exactly as expected. I loved having the whole family in this one. 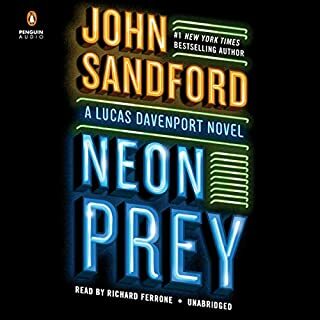 as always, it was fun trying to figure out the prolog tied on to the whole story. 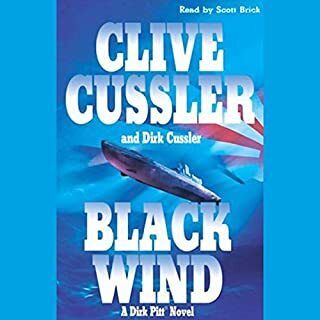 another great Dirk Pitt novel. 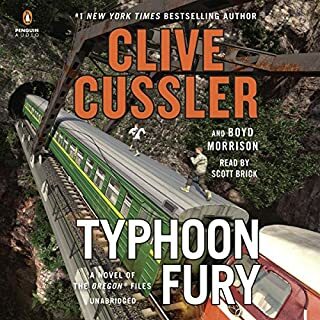 I love the way Scott Bricks brings the books alive the tradition of the Cusslers continue. Love love love! Another great book by Great Authors! Had a great time last night at the book signing at Janet's Car Collection. Looking forward to the next one! 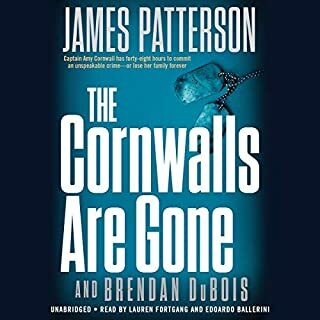 Great 👍 this story had many twist. 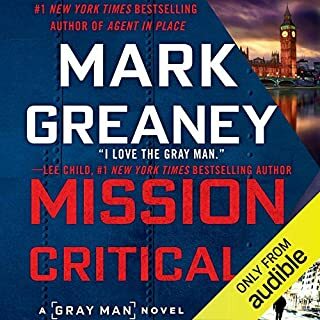 So much action and remarkably unexpected surreal ending.